International Boxing Association (AIBA) President Gafur Rakhimov has claimed he will be "transparent" with National Federations amid the ongoing International Olympic Committee (IOC) inquiry and vowed to "shed light" on any misunderstandings about the embattled governing body's situation. 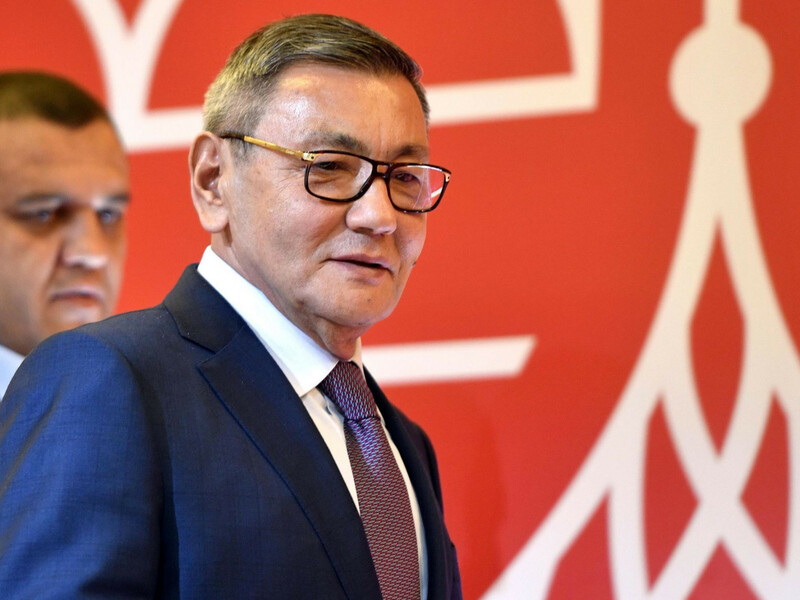 Writing in his monthly Presidential newsletter, Rakhimov said it was "vital" that any supposed misconceptions regarding the state of AIBA were addressed as the IOC's probe continues. The IOC told insidethegames last week that the inquiry, initiated due to ongoing issues with AIBA's governance, financial management and integrity of its competitions, was "progressing" and the Committee tasked with overseeing it had held its first meeting. Rakhimov, elected President in November despite the wishes of the IOC and who remains on a United States Treasury Department sanctions list as "one of Uzbekistan's leading criminals", said he was hopeful AIBA could "move ahead without any further delays". AIBA raised concerns over the delay in the IOC formalising the next steps in its inquiry, including the confirmation of the qualification process for a possible Olympic boxing tournament at Tokyo 2020. Tom Virgets, executive director at AIBA, told insidethegames earlier this month that the boxers were "suffering" as a result. Rakhimov's transparency pledge comes after the IOC warned National Olympic Committees not to trust the contents of a letter he sent to AIBA's membership last month, which claimed the governing body was in a position to confirm it has "finally and fully left the troubled past behind us" following the IOC Executive Board meeting in Tokyo, where the inquiry was launched. The IOC also claimed in October that AIBA Executive Committee member Terry Smith had misled the organisation's members over the severity of the threat of the sport being axed from the Olympic programme at Tokyo 2020. 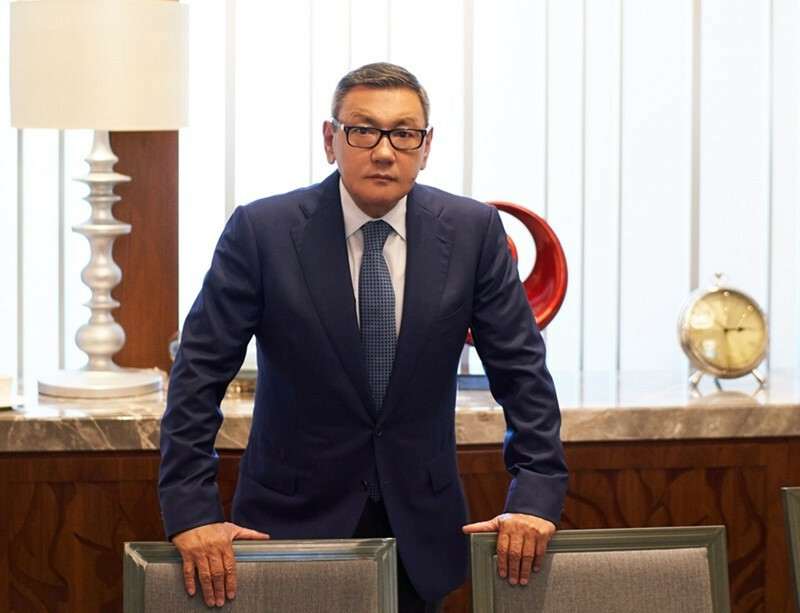 "While we are all aware of the challenges facing AIBA and the mess that was left behind from the past leadership, I also believe that we should not spend time on what could or should have been," Rakhimov said in his monthly Presidential newsletter. "I can only tell you that going forward, as President of AIBA, I take responsibility for correcting these mistakes. "And this is a responsibility that I take very seriously. "The coming weeks will be important for AIBA, especially in our discussions with the IOC. "I will take this opportunity to further explain and clarify all outstanding points with our Olympic partners. "I believe that it is vital to be transparent not only with the IOC but also with all the AIBA National Federations and that light is shed upon any misunderstandings about our current situation, especially areas that stem from the bad management of the past and our progress to date. "My hope is that we can move ahead without any further delays, especially so that our boxers can continue with their preparations and Olympic qualifications - they are the top priority." The inquiry could lead to AIBA losing the right to organise the Olympic boxing event at Tokyo 2020, which is expected to take place with or without the input of the sport's governing body. IOC officials are hopeful final confirmation of whether there will be an Olympic boxing competition at Tokyo 2020 - and who will organise it - will come at the Session in Lausanne in June.